In addition to thousands of articles and blog posts, David Worsfold has written and edited a variety of other books and publications. The story of a remarkable Irishman who served the British Empire for almost fifty years. His extraordinary military career took in countless conflicts, two World Wars, acts of heroism and encounters with royalty. Containing many of Kelly’s personal photographs, this is a fascinating look at individual bravery in the context of the closing years of the British Empire. This book has a business focus and is aimed at people who need to be good on their feet in order to progress in their careers. It also covers other challenging events such as awards ceremonies, formal, and informal social occasions. Its USPs are that it takes people on their journey from behind their desk to the front of the stage in a sympathetic and insightful way, helping them to build on their strengths and gain confidence as they go along. 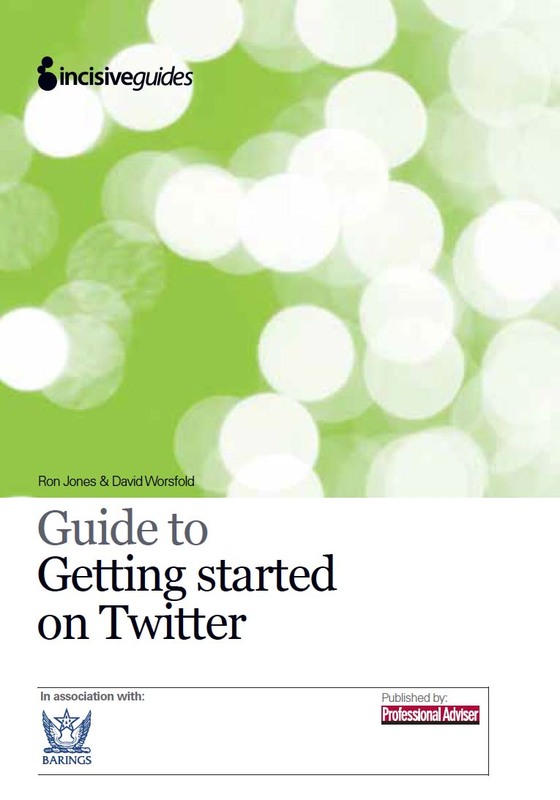 This guide will give you a comprehensive introduction to Twitter, help you develop the right strategy for your business, and equip you to put in place the tools and policies to deliver it with confidence and real impact. It guides the reader through establishing Twitter as a key tool in a social media strategy, how to use it, how to build genuine engagement, and how to deploy it effectively in the highly regulated world of financial services. This guide is practical, explains social media jargon and conventions, and offers a guide through the complexities, pitfalls, and challenges of using Twitter in the financial services sector. The third edition of a practical guide to the basics of effective public speaking in a business environment. 32pp. Available as a pdf. 1. Libel, 2. Libel and the Internet, 3. Malicious Falsehood, 4. Court Reporting and Contempt of Court, 5. Privacy and Confidence, 6. Freedom of Information and Official Secrets, 7. Copyright, 8. Race Relations and Religious Hatred, 9. Data Protection, 10. Press Complaints Commission Code. Notes on composers and works for concerts. In particular, choral music and the music of Elgar, Britten, Vaughan Williams and other English composers. His programme notes for Handel’s Messiah have been used extensively by choirs in Essex and east London – Handel’s Messiah: introduction and analysis. He also offers a complete design and production service for concert programmes and similar publications. He is also currently researching a new book for publication in 2020. The untold story of the evacuations from France after Dunkirk in June 1940.